Customers say what sets GetLinks apart is its focus on matching specific tech skills such as app development and programming languages like Flutter and Docker — not just general programming — to meet the needs of Asia's fast-expanding tech companies and also more traditional companies seeking tech talent that in-house recruiters are not able to find. Chinese tech giant Alibaba, Thai conglomerate Siam Cement Group and Australian employment marketplace SEEK Group, participated in a funding round for GetLinks, headquartered in Bangkok, last year which raised "eight figures" in US dollars, said the startup's co-founder, 26-year-old French-born Djoann Fal. Mr Sattha, 30, says he looked at other job sites, but couldn't find companies that were looking for his specific skills. "Usually, the [job] search is long, so I was impressed with GetLinks," Mr Sattha said. "The offer was fast. There are good opportunities." So far, three-year-old GetLinks has placed over 1,000 candidates across companies such as Tencent, Thailand's Siam Commercial Bank and Indonesia's travel startup, Traveloka, Mr Fal said. 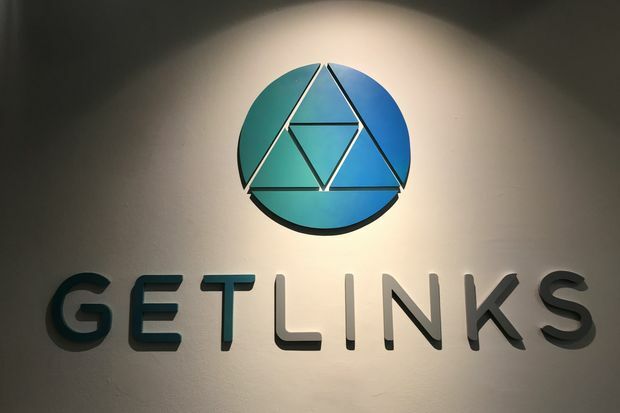 GetLinks is a "good model" for matching companies with candidates, but could face challenges if trying to recruit more seasoned executives, said Punyanuch Sirisawadwattana, a director with UK recruiter Robert Walters in Thailand. Companies could lose good candidates when there isn't somebody in between to work out a solution on sensitive matters like salary that require a "soft skill" to negotiate — something technology cannot immediately address, she added. Still, the explosion in demand for tech skills in Asia should serve the website well, Mr Fal said. "The digitisation that we saw in Europe is basically happening now," in the region, he said. 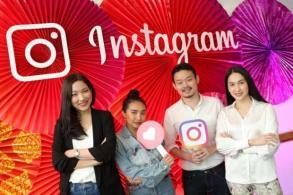 Chinese tech giants and regional startups like Grab and Go-Jek have been expanding aggressively in digital payments and e-commerce, pushing up demand for programmers, designers and digital marketers. A Google and Temasek study from November predicts that Southeast Asia's internet economy will reach $240 billion by 2025, a fifth more than a previous estimate in 2016 because of increasing mobile connectivity. "The good thing about this system is that we can look at candidate profiles and contact them directly," said Anyarin Teerachawansith, Sea Thailand's head of people search. Sea has placed more than 10 people across its Thai operations using GetLinks, including full-stack developers and search engine optimisation experts. 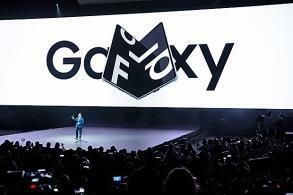 However, Ms Anyarin said the company mostly still recruits through its own network, referrals and headhunting agencies. GetLinks charges companies 15% of the candidate's first-year salary or a monthly subscription that ranges from $1,000 for two hires per month to $10,000 for unlimited hires. One such company is Thailand's largest industrial conglomerate, Siam Cement Group, which started its own digital initiative in 2017. "We were new and wanted to get into the market," Joshua Pas, Siam Cement's director of Digital Transformation and Corporate Technology, told Reuters. The commercial partnership worked so well that the century-old company's corporate venture arm, which Pas also heads, invested in the startup because the search for talent "is a bottleneck" and demand will grow.